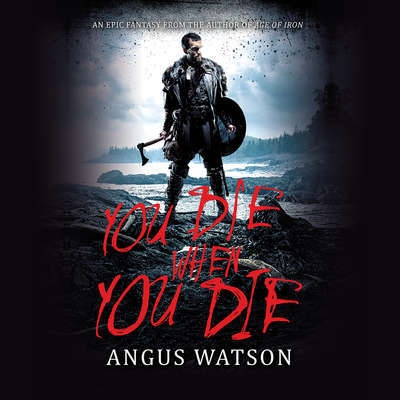 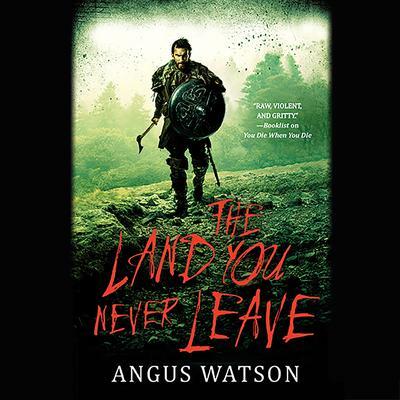 Angus Watson is an author and journalist living in London. 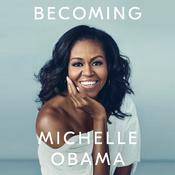 He has written hundreds of features for many newspapers including the London Times, the Financial Times and the Telegraph—and the latter even sent him to look for Bigfoot. 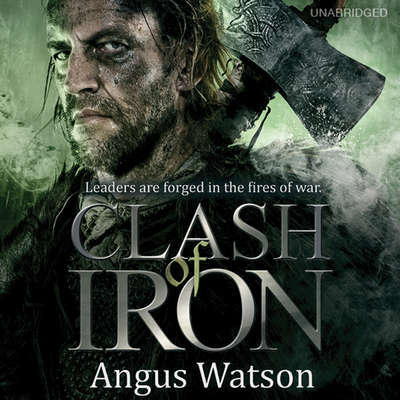 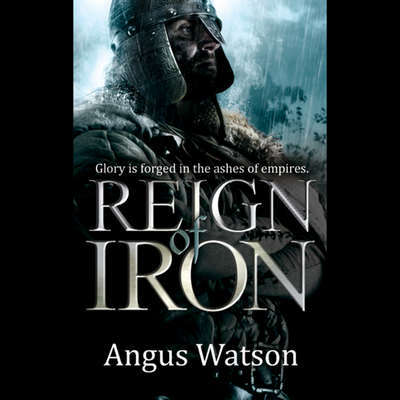 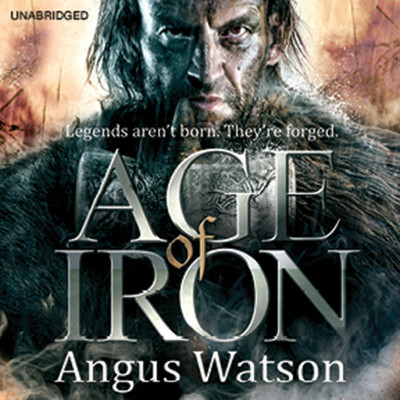 As a fan of both historical fiction and epic fantasy, Angus came up with the idea of writing a fantasy set in the Iron Age when exploring British hillforts for the Telegraph, and developed the story while walking Britain’s ancient paths for further articles.